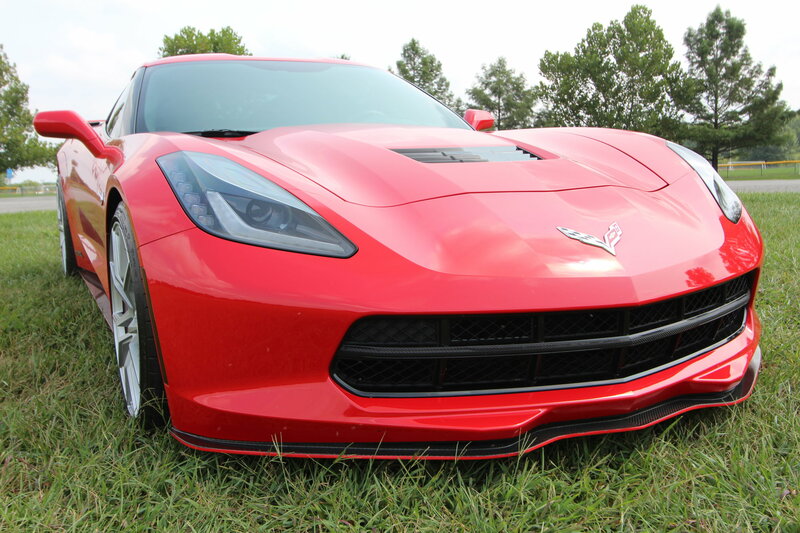 What aftermarket aero setup do you have for Stingray? I am looking at the ACS aero package for my car but I am not dead set on the look I’m going for. 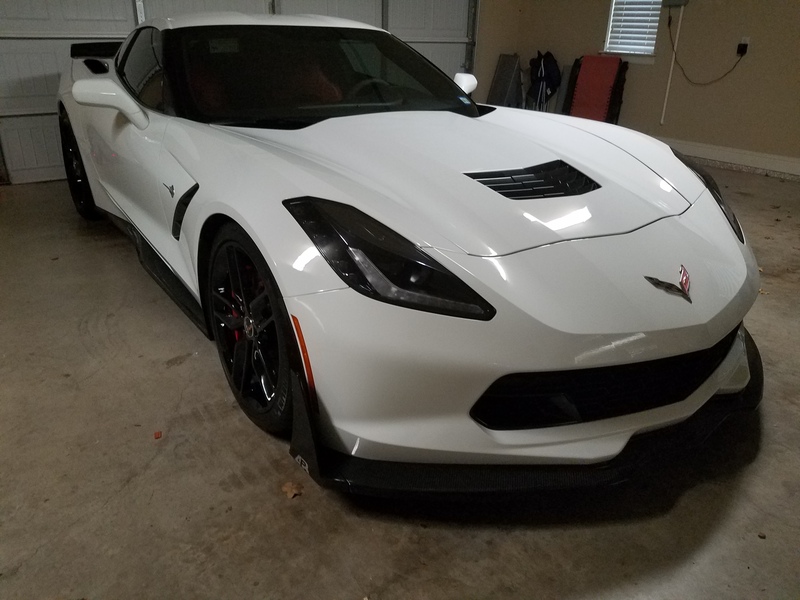 The only thing I know for sure is I want to go from the z51 spoiler to the stage 1 z06 for a slightly more agressive look. I am considering the zero7 side skirts but not sure on splitter. I would love to see some pics of what you guys have done and some input! Thanks everyone! 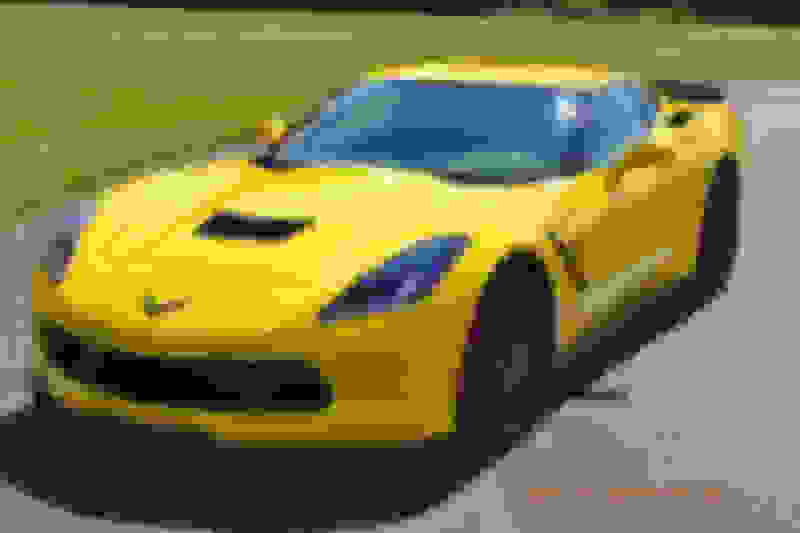 C7 CARBON! Contact us for pricing! carbon flash or carbon fiber on a black z51? I'm looking for carbon flash.. I'm too ocd to start adding carbon fiber aero stuff without changing everything to carbon fiber..and that could get expensive quick. What does carbon flash look like? 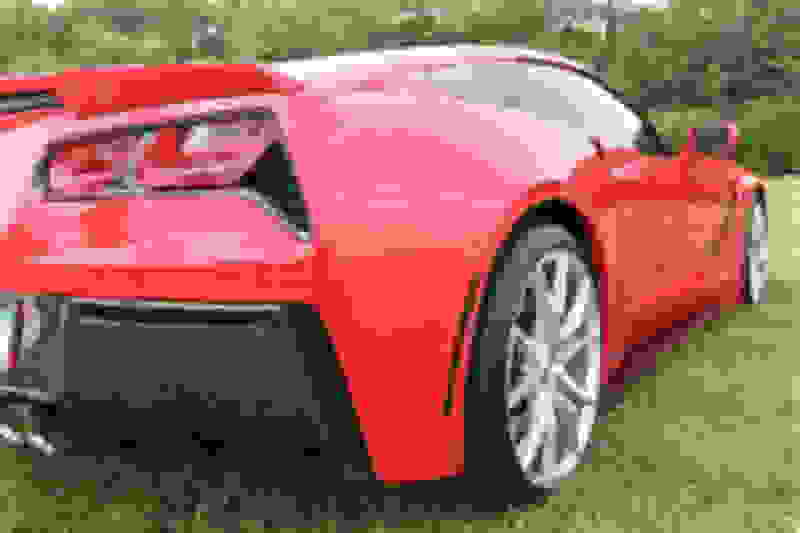 it is the color of the parts already on vette like the hood vent or your lower rear bumper piece, etc. That black with the sparkle in it basically. Thanks that looks really good! 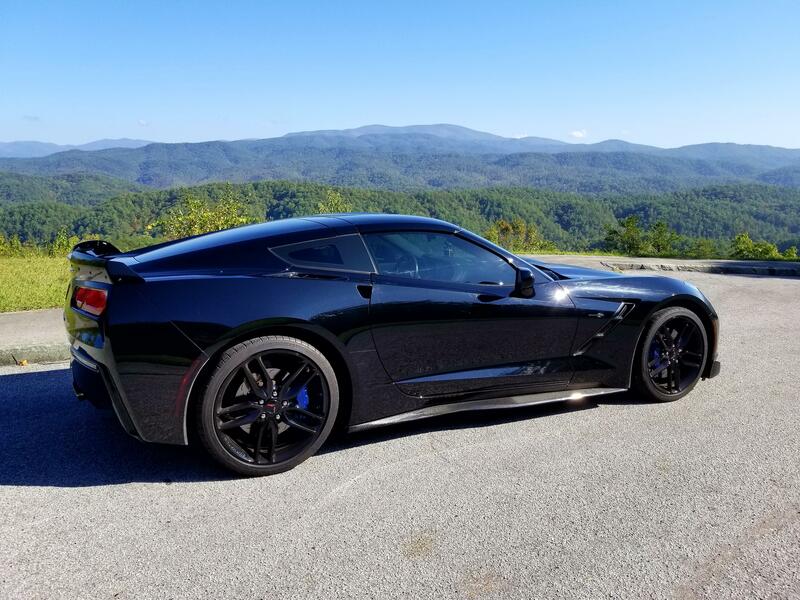 How has c7 carbon quality been has it held up pretty well? ^^^ Looks awesome does the spoiler scrape much more than stock. Last edited by Steven Bell; 02-19-2018 at 12:23 AM. That does look good! Is the spoiler a z06 style? Yes, with adjustable clear center section. Lie the red incorporated with it! Love all ideas ideas! 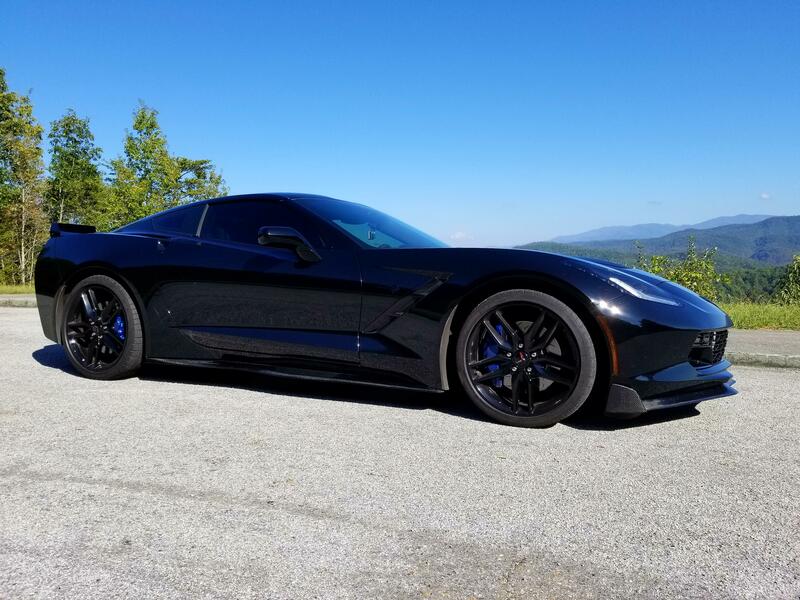 C7 carbon is great bang for your buck. I have the APR Body Kit, it is amazing quality, so strong it won't break and has skid plates on the underside of the front splitter. Quick Reply: What aftermarket aero setup do you have for Stingray?